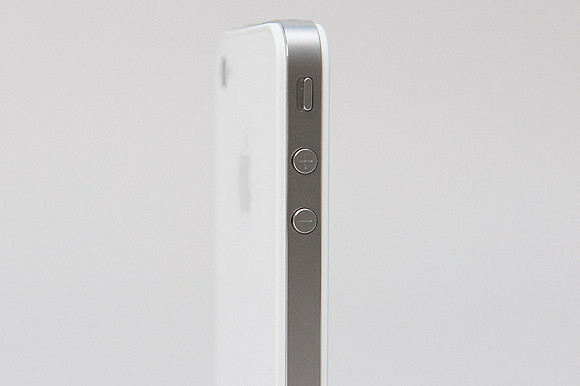 This is it. 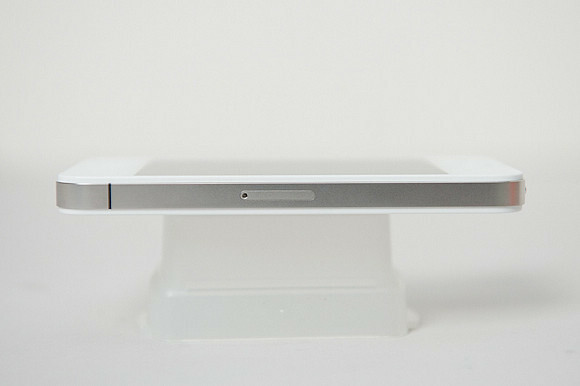 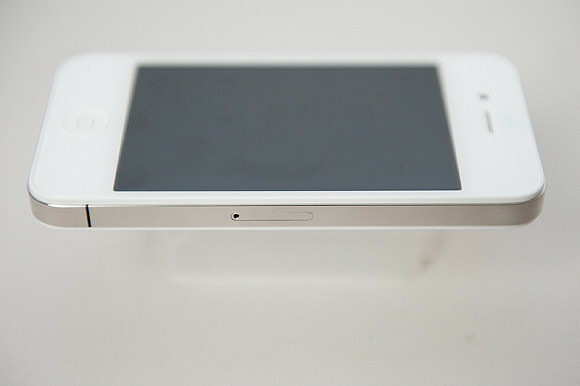 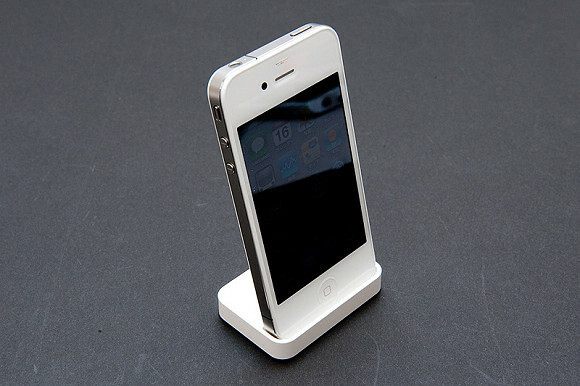 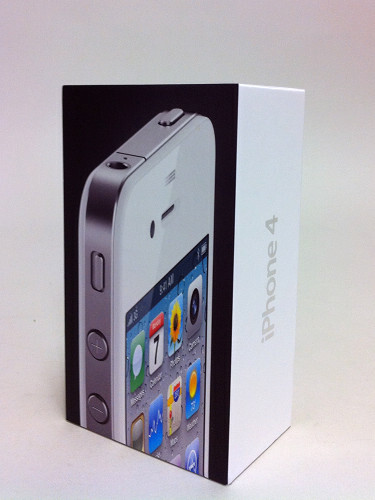 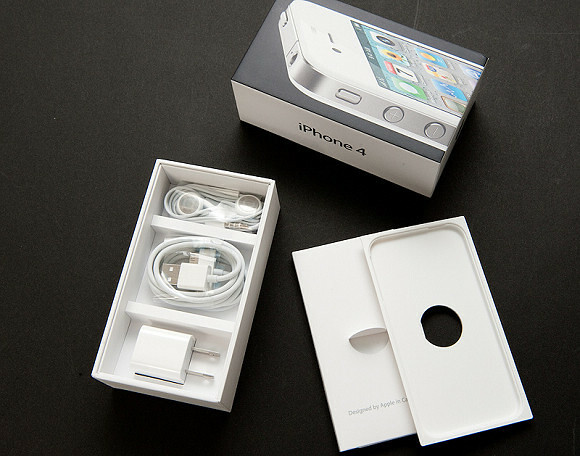 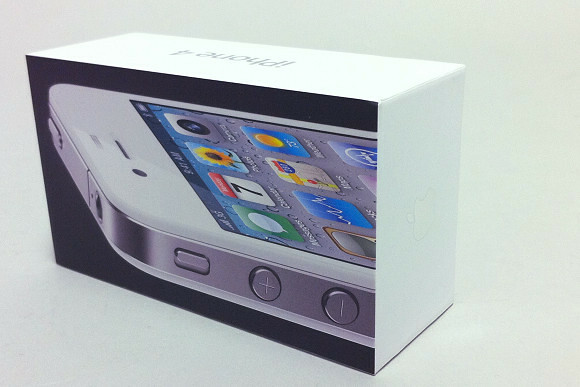 Here’s the long waited white iPhone 4 with full packaging which Apple thinks it’s more challenging to manufacture. 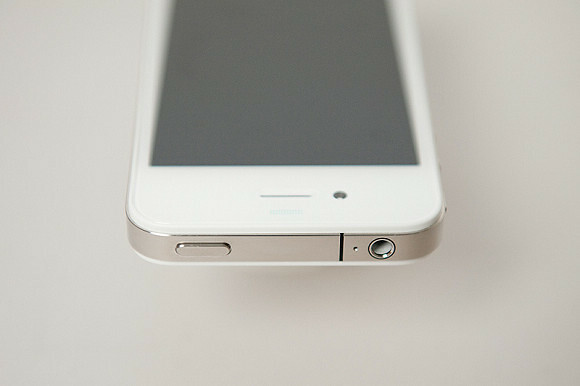 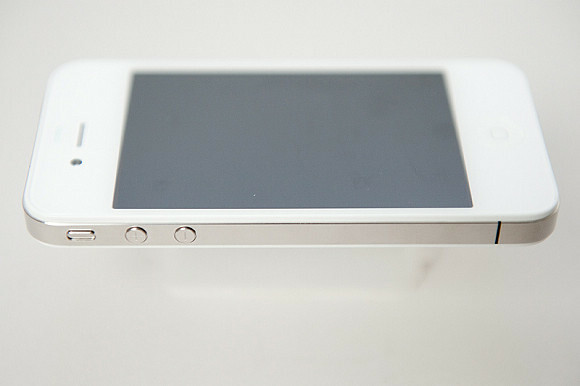 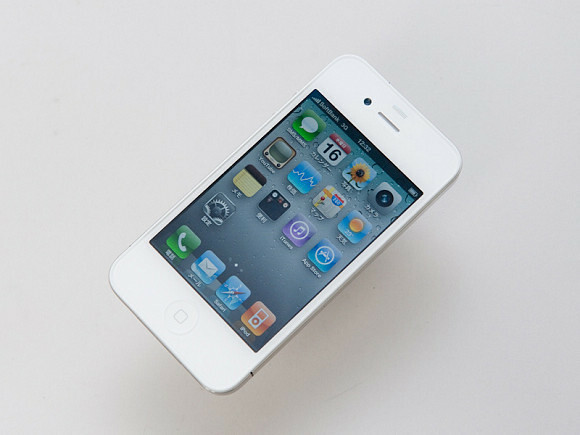 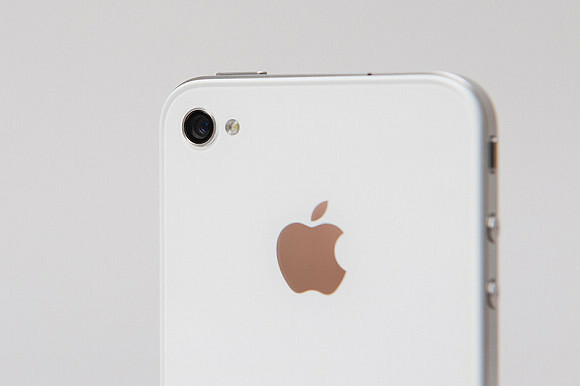 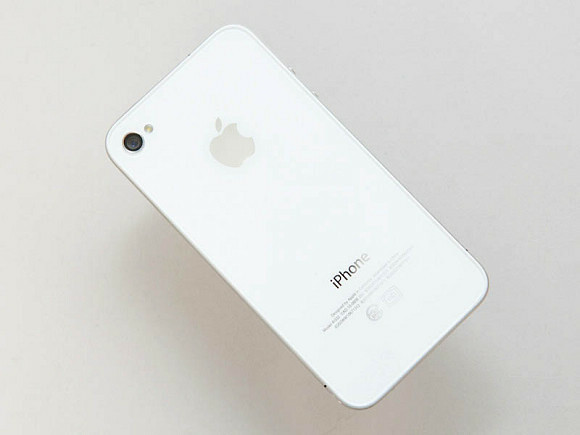 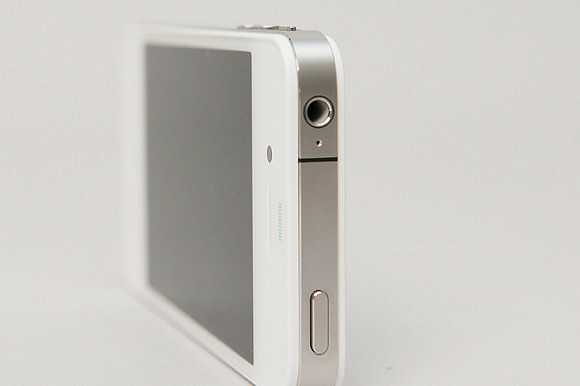 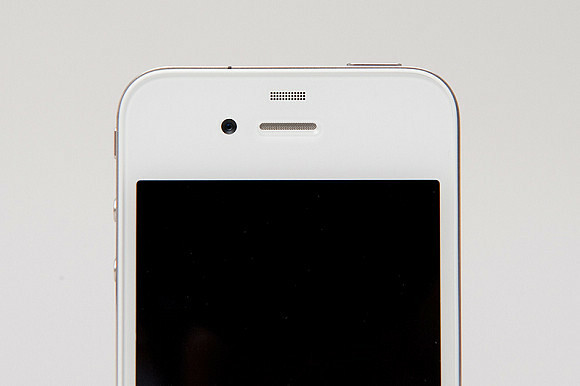 For those of you who’ve waited this long for the white iPhone 4, you have to thank the Japanese for providing us a wholesome of pictures of the beautiful snowy white device.